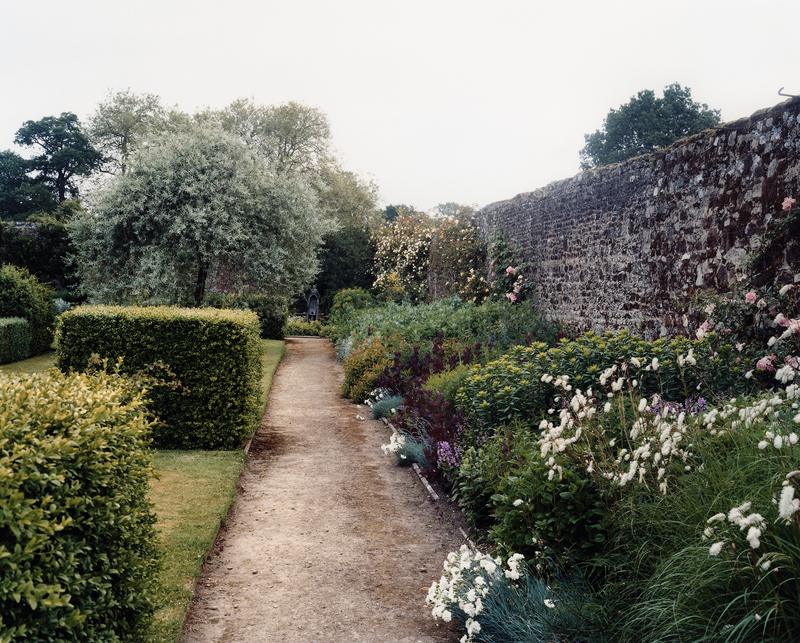 Robert Smithson said that ‘art degenerates when it approaches gardening’ and it was with some discomfort that I accepted the invitation from Christie’s of London to participate in a photographic commission of Britain’s ‘finest’ historic gardens. I’d always felt there was something sinister about ‘quality’ gardens or ideas of paradise within the tranquil confines of the walled garden and as Smithson reminds us ‘dreadful things happened in half forgotten Edens’. 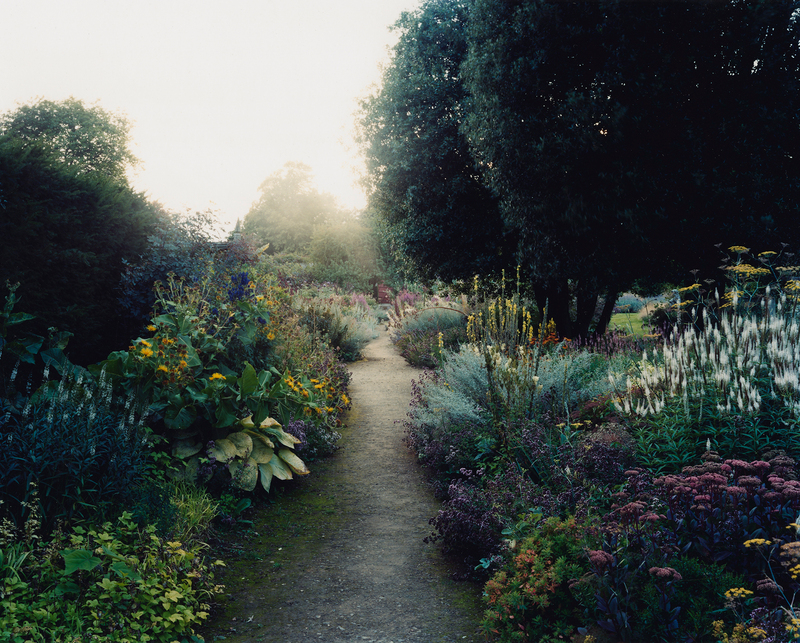 At the beginning of the Summer, a group of photographic artists were invited to take part in a competition to celebrate 25 years of the Garden Of The Year Award. 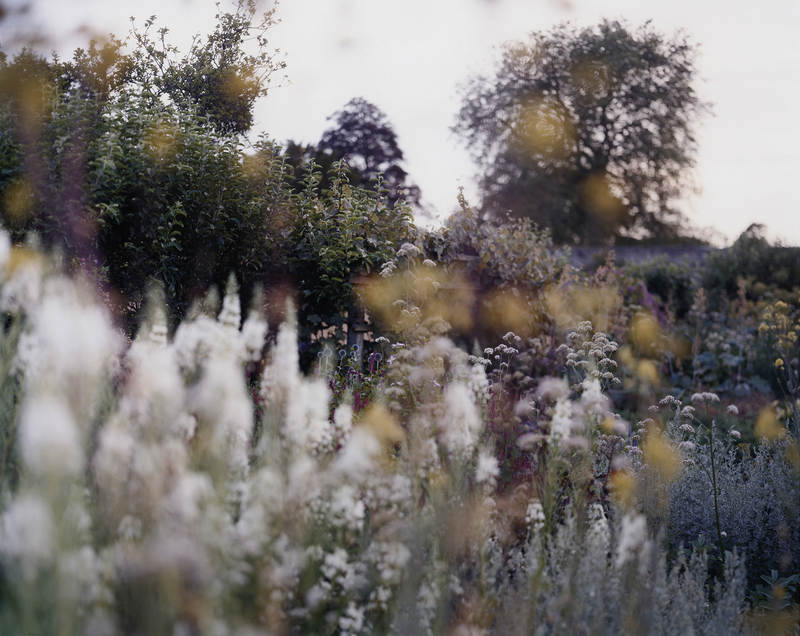 The photographs were judged by a panel of experts for their originality and beauty, and measured by their success at capturing the essence of each garden in its historic setting. 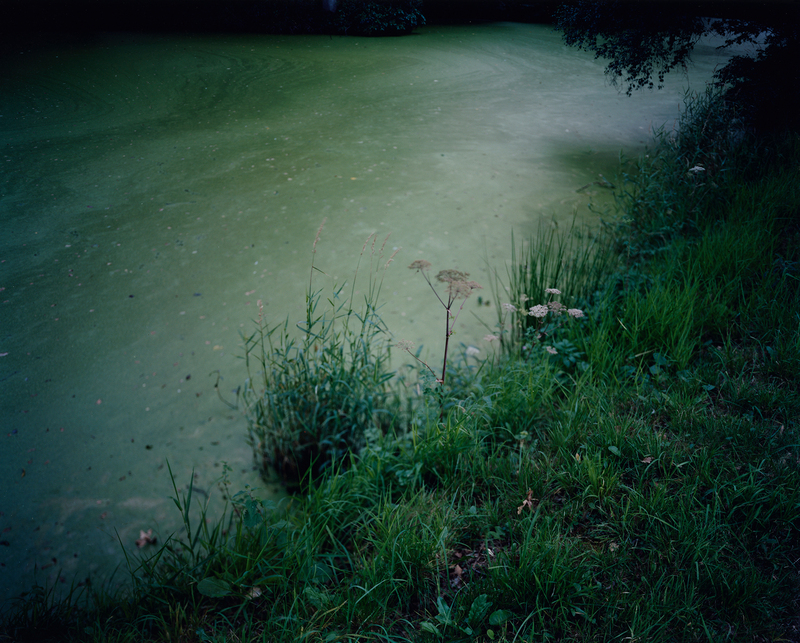 An inaugural exhibition at Christie’s of the photographs, including the winning entries will continue until Wednesday, 18 November 2009, and reopen at Christie’s King Street again in January. The exhibition will then be transported to Blenheim Palace, the most recent winners of the award itself, where it will remain for the first month of their visiting season.